There are several ways you can create your own action figure or fantasy character. 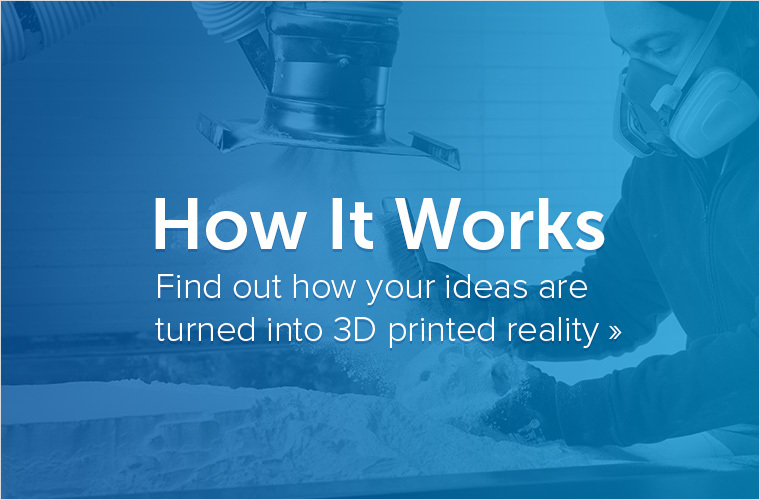 It could be something of your own invention or it could even be yourself – with the help of 3D scanning. 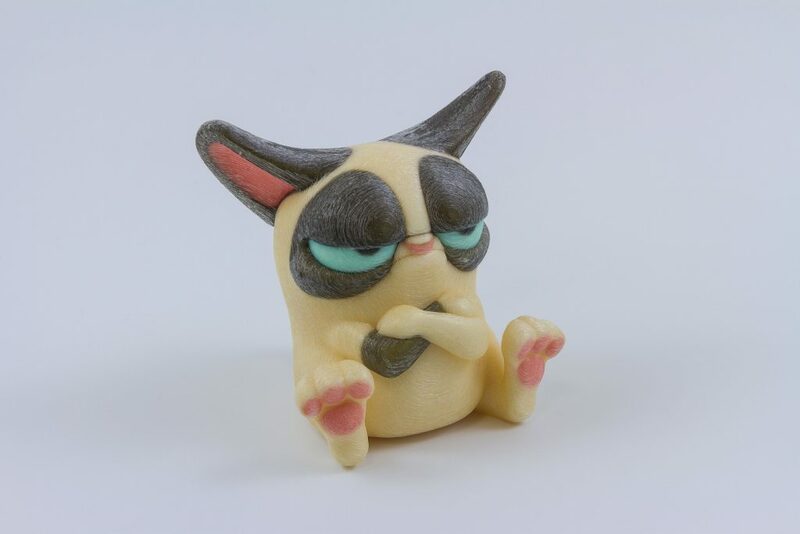 In this blog post we will give a broad overview about the different ways you can get your own 3D-printed miniature figurine, whether you decide to sculpt it yourself, start with a file from the web, or need a 3D scan of yourself. Start from scratch: If you want to create your own action figurine or fantasy miniature from scratch you probably need to look into digital sculpting. CAD software that is intended for creating 3D models of mechanical parts or architectural models won’t help you a lot – the result will simply be too edgy and non-organic. Luckily there is specialized digital sculpting software out there – and there are quite a few decent programs that come for free. 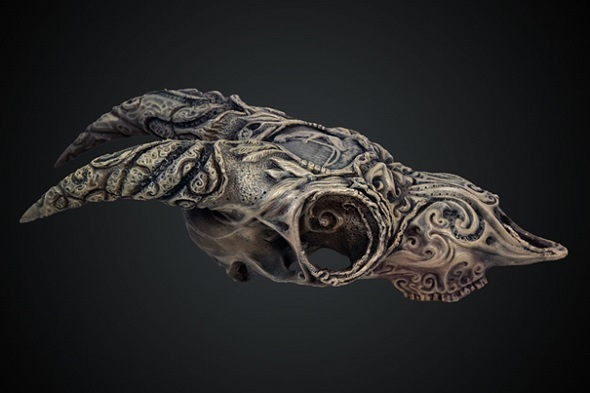 Sculptris: Sculptris is a great place to start your first digital sculpting experience. The learning curve and user interface are fairly simple. 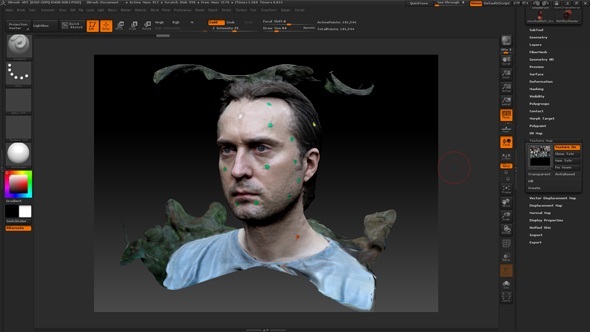 This program now belongs to Pixologic, a company known for its expertise when it comes to cutting-edge digital sculpting solutions. Oh, and best of all: it’s completely free! Starting from a file: Using the software packages above does not always mean that you need to start from scratch! 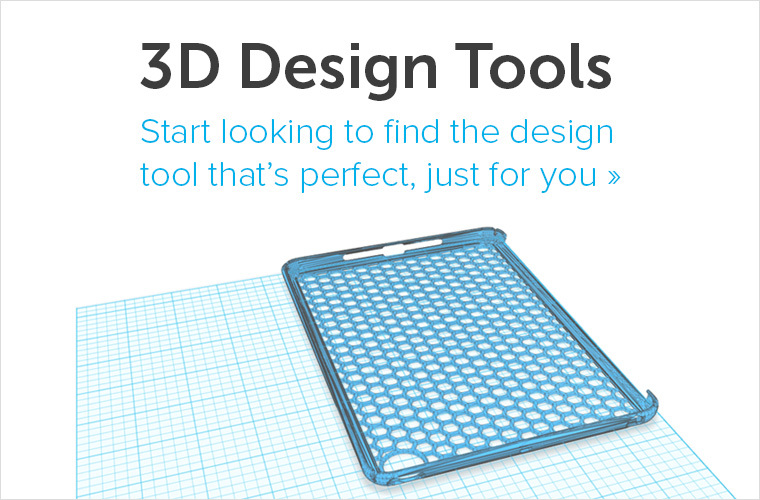 Of course you can also import 3D files from the web or 3D scans. 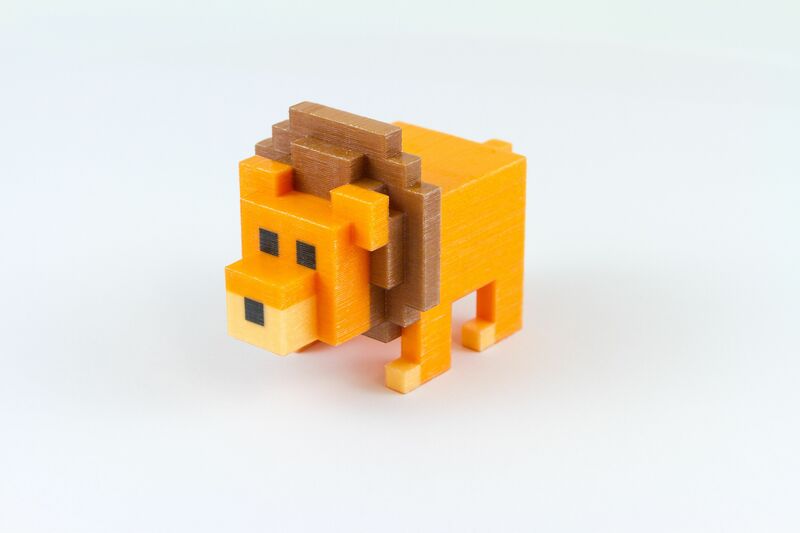 3D printing your design: It doesn’t matter if you start from scratch, a scan, or a file; two more things are essential for a successful 3D print – a well-prepared file and a basic understanding of the intended 3D printing material. 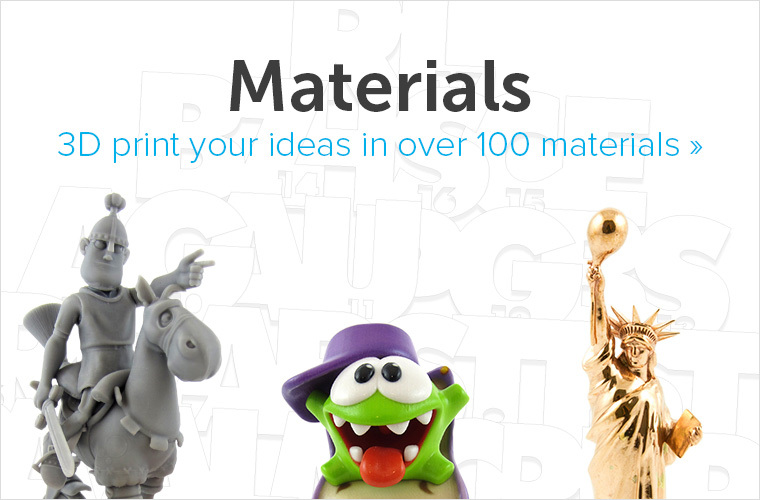 3D printing material: When it comes to action figures in professional 3D printing quality you have several great options. 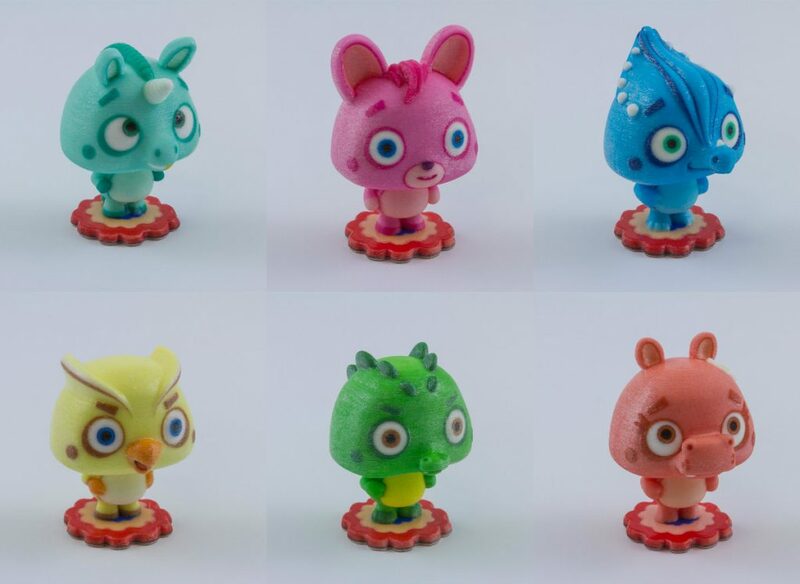 For a 3D print that is printed in multiple colors, multicolor material is probably the way to go. If you want stronger plastic material and are thinking about painting the model yourself you should take a look at Polyamide or Gray Resin. Metal prints are also possible: steel, brass, bronze… you name it!